Jessica is an Instructional Designer working with the Creative Development team. 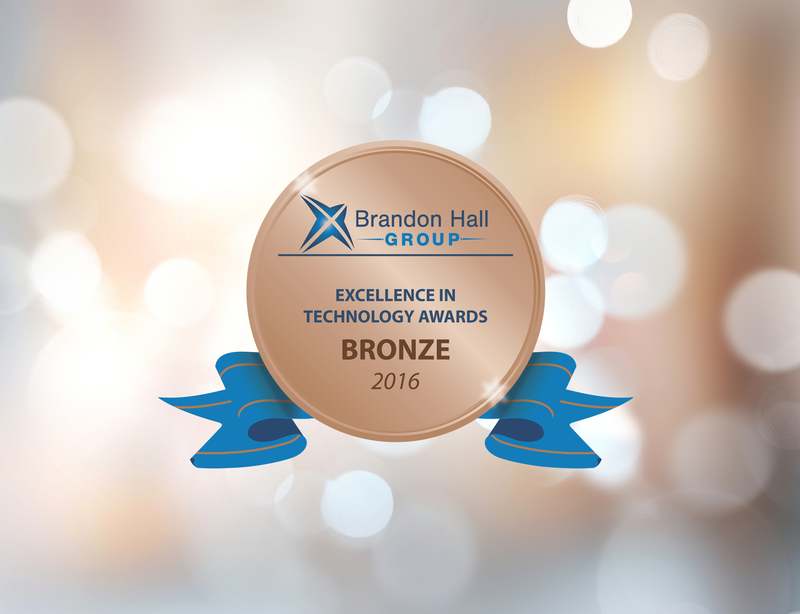 Reflection Software Awarded Bronze Brandon Hall Excellence Award in Best Advance in Unique Learning Technology! We are honored to announce that Brandon Hall Group, the leading independent research and analyst organization focused on human capital management practices, has awarded Reflection Software the Bronze Award for Best Advance in Unique Learning Technology as part of their Excellence Awards Program. It’s hard to stand out in the retail world. You need to have a strong brand and outstanding customer service to build an experience that brings people back for more. Staff interactions are key to that experience, and training is what makes good staff members great. 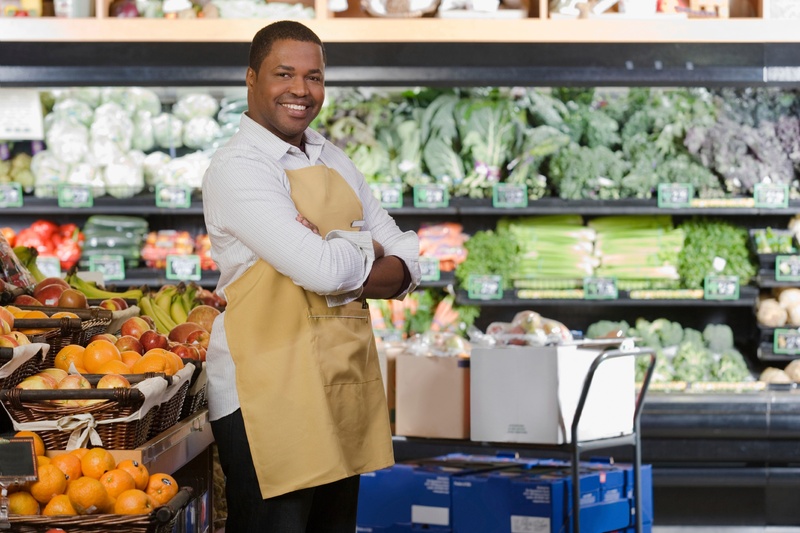 Retailers have increasingly used videos to train employees: According to a recent Retail TouchPoints report. What are you hoping to accomplish with corporate training this year? 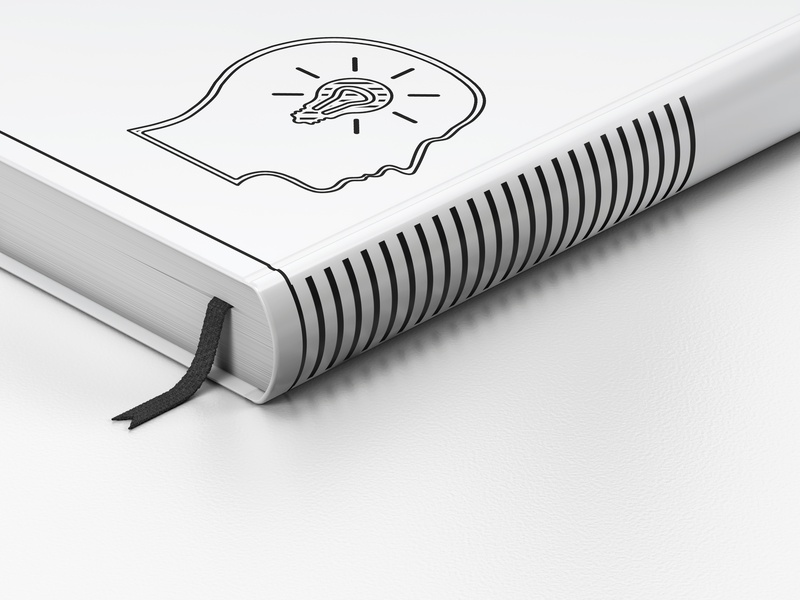 This year looks to offer a lot of potential for any organization that wants to improve the way its employees learn and work. Stay up-to-date on what eLearning platforms can offer and look for ways to incorporate them into the way you do business. Here’s what to look for.